Tarpon Cove is an upscale, gated boating and tennis community in North Naples, Florida comprised of luxury condominiums and attached villas. Low-rise condominiums range in size from 1,500 to 2,100 square feet of living area with two and three bedroom floor plans. High-rise condominium floor plans are 1,600 to 2,700 square feet of living area with two and three bedroom plus den floor plans. Villas are attached with two car garages. Homeownership affords an optional membership in Tarpon Cove Yacht & Racquet Club. Membership in this premier club includes a resort style swimming pool with Tiki bar, two additional community pools, dining, social activities, fitness center, tennis program and beach shuttle service. Dinner cruises are offered along the Cocohatchee River where you can relax and watch the sun go down. 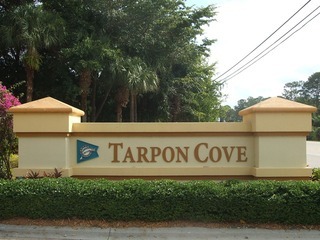 Tarpon Cove is located in a prestigious location of North Naples where waterfront is just a short distance away. Barefoot Beach, Little Hickory Bay, and Wiggins Bay are just a few of the popular boating and recreational areas in Southwest Florida. 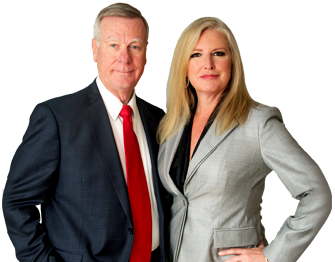 Nearby communities include Old Collier Golf Club, Sterling Oaks and Colliers Reserve.